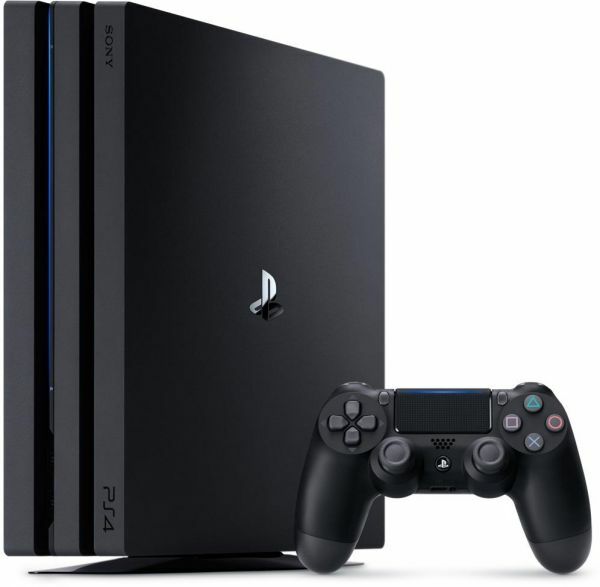 Sony PlayStation 4 Pro is available for purchase at unbelievable prices on Souq.com. The Sony PS4 Pro lets you explore the vivid gaming world like never before. The Sony PlayStation 4 Pro takes you on an awe inspiring journey with a heightened visual and breathtaking audio experience. This PlayStation 4 Pro from Sony takes the gaming world to the next level. It is devised with cutting edge hardware elements and an optimized interface to offer a superior gaming experience. The system lets you get in touch with a deeply connected gaming community, thereby further enhancing the visual world of PS4 gaming for you. It has an x86 64 AMD Jaguar processor that runs all your games smoothly without any glitches. The 8GB GDDR5 RAM ensures lag free latency and optimal operations. 95.9% of users recommend this product to a friend. This ps4 pro will give you more power to run all the games smoothly lock in 60 fps! The graphics will improve and you can play in 4k resolution tv or monitor in 60 fps.